8 years of steady development is the root reason of our progress, Advocate people-oriented makes people stop and watch. 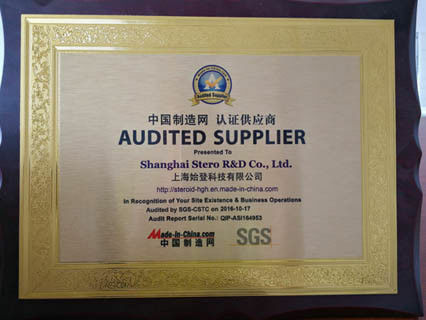 Shanghai Stero R&D Co.,Ltd every step. 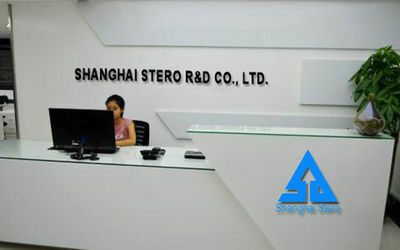 - 2009, Shanghai Stero R&D Co.,Ltd was built, mainly sold pharmaceutical chemicals from China. 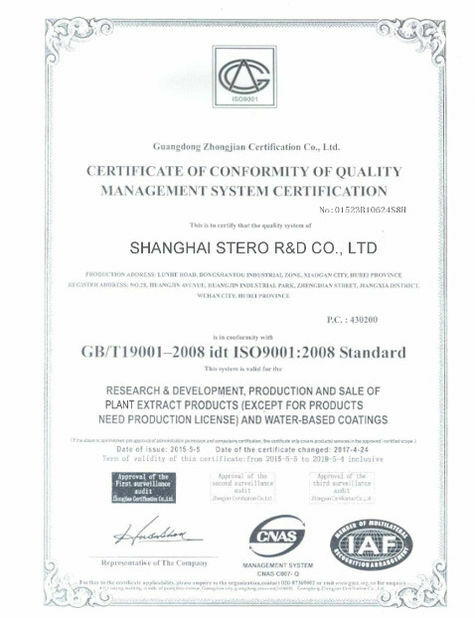 - 2010, After 1 years market experience in pharmaceutical chemical filed, Shanghai Stero R&D Co.,Ltd began to build manufacturing factory. 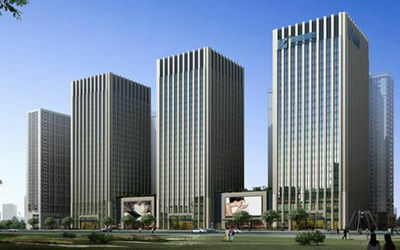 - 2011 year, began to do international business, to the overseas markets. - By the end of 2011, Our customers cover more than 20 countries. 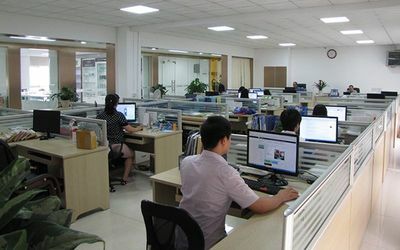 - 2012 , Reach a long-term cooperation agreement with a local company in America. - 2014 year, Sales up to 8 million dollars. - 2015, cooperated with the local famous company in Egypt, supplied raw matericals for their companies. - 2015, we set up a professional team to do the research and get success in producing finished liquid. - May 2016, set up an independent sales team and Income steadily rising. October 2016, the products passed ISO quality system certification. and by the end of 2016, Annuel sales up to 10 million dollars. - 2017, Our customers covers whole world. 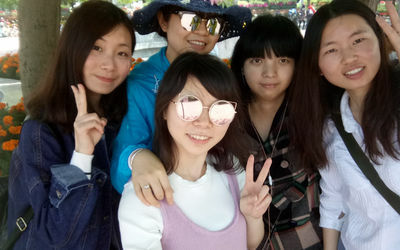 Best Service: Our company have professional sales team, service aim is committed to providing high quality and effective services, one-to-one service to give customers the superior satisfying purchase experience. 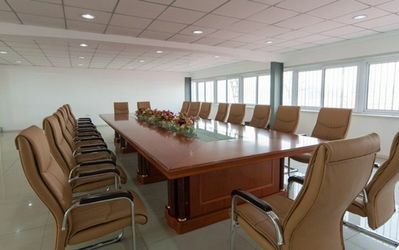 Factory tour is available, there are many big customers come to our company for ordering every month, check and confirm our production capacity, laboratory and everything, and we make good deals. Special Customize Service: We have our own sterile laboratory and technical team, provide special customized services especially on full range of injection oils, labels, bottles and production equipment, we provide technical supports when your production, and solve the problems fast and efficiently when it happens. Packing & Shipping: Professional team special for package and shipment, constantly developing in various packing methods and good channels to make highly custom pass rate, we will advise the best suitable packing and channel according to your order and your country, and follow up every package tracking until it arrives safely, after-sale service is available, service never stop! We have adequate stock so that we can make package ready within 8 hours after payment confirmed to save every minute for customers.